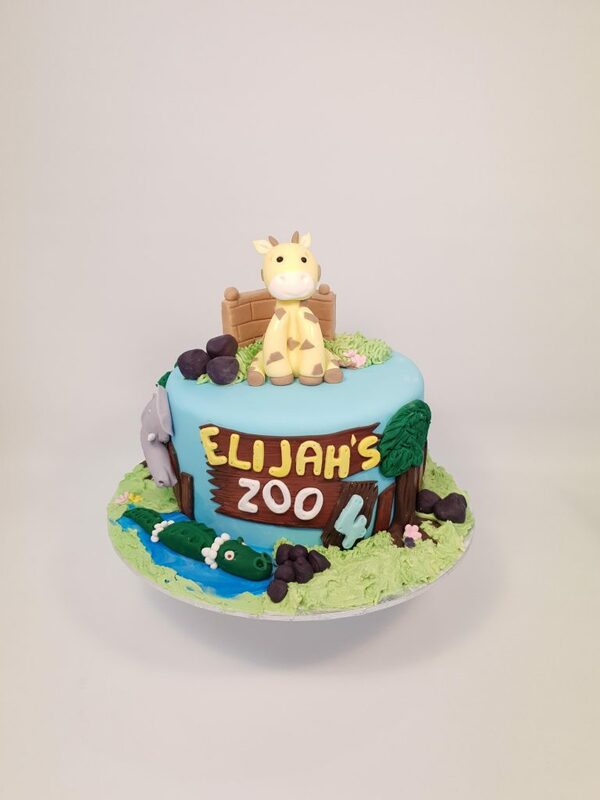 After leaving the UK behind almost 8 years ago to start a new adventure in New Zealand, Danielle has been in love with cake decorating so much that she now has her own shop and fully registered kitchen! My name is Danielle. Born in 1985 in England, UK.When I met and married my husband we came to New Zealand for our honeymoon. 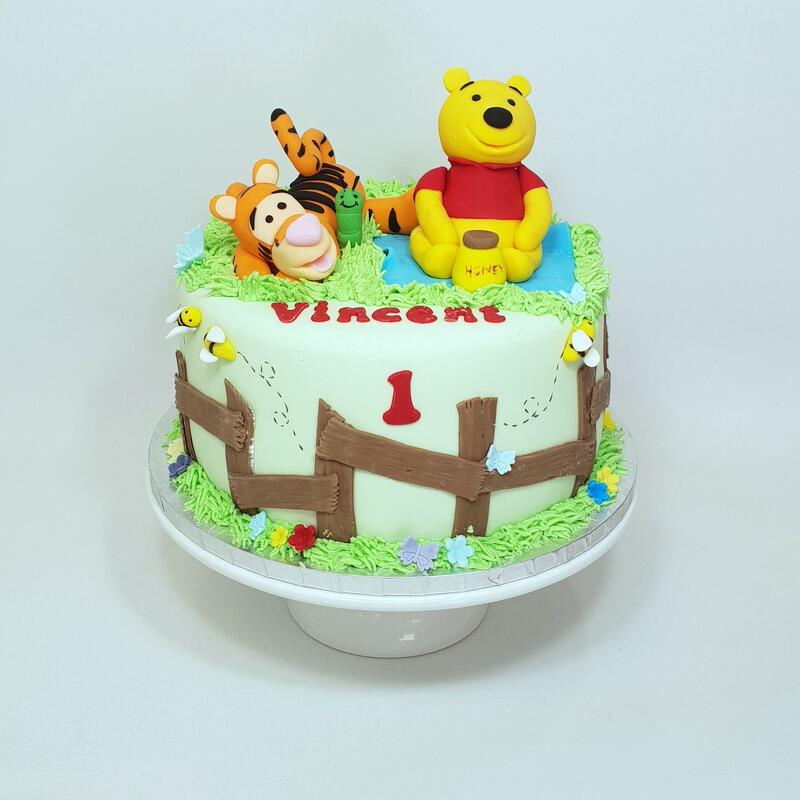 After 6 months we went back home to the UK.When I was pregnant with our first child in 2008 I thought I would be great to learn some more about cake decorating so I could make my children’s cakes. 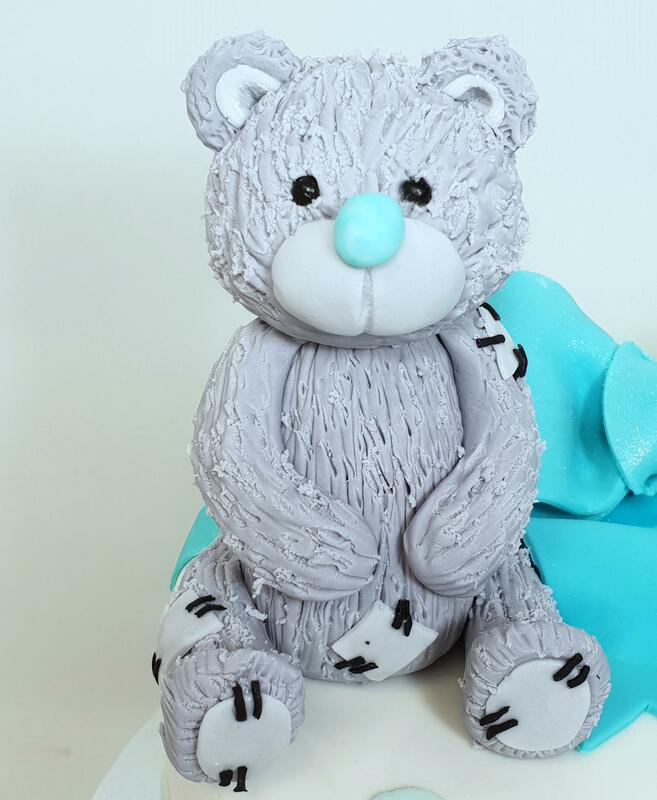 Soon I was making cakes for friends and family too.We had our second daughter in 2009. We eventually decided to move to New Zealand in 2011. So we packed up our lives and took our 3 year old and 18 month old across the world. We settled in New Zealand. Made new friends! And then I started making more cakes for friends and friends of friends and so on. In 2014 we had our 3 child. (Our little kiwi)When it came time to going back to my job, which I really didn’t want to my husband suggested the shop which had always been an idea. Before I knew it we had a premises and fully registered kitchen.In February 2016 we opened the doors to our shop!COAST CAKES! We have had 2 and a half successful and challenging years. We have grown so much. I’ve admired Cake Dutchess for quite a while often pointing people towards her pages for tutorials and advice. I’m super excited to be on board and ready to share more knowledge.